Can we get the Chicago police to investigate Russian collusion? After all, they figured out the Smollett case rather quickly, and likely could help Mueller out. The case of Russian collusion looks like lint in the dryer. The remnants of what Leftists believed was a custom-made hand-stitched Italian suit. Clearly, the fabric of Russian collusion by Trump frayed so badly the garment is unrecognizable. The latest by the Washington Examiner, only makes things worse for Mueller and team. Why would Steele bother to check the authenticity of the Leftist lies? Democrats paid Steele to create a scenario against Trump, not seek the truth. But understand the responsibility for truth lies with the Democrat-controlled Leftist media. And we all know what the fake news vendors did. However, the bigger question is how Mueller continues this farce? Republicans…IS THIS THING ON? What more information do you need to demand that Mueller put an end to this nonsense? Even if you don’t ask directly, how about you hire Nigerian bots to blast social media with the obvious? That’s what the Left would be doing if we tried such a witch hunt on Obama. Ironically, when Obama’s administration is guilty as sin, they rallied around that clown. Think the Obama administration didn’t ship illegal weapons into Mexico, aka Fast and Furious. Yet then-AG Holder didn’t even bother to show up to Congress to testify. Obama’s Department of Veterans Affairs killed veterans needing critical care. Yet, the only culprit, Shinseki “retired with full benefits” over the ordeal. Imagine for a millisecond how the media would report things if Trump’s administration knowingly allowed veterans to die on waiting list. And God-forbid if Trump targeted Leftists trying to set up 501(c)3 organizations. The Left’s inquiries into that would make the Mueller investigation look like six year-olds playing hide-and-seek. And if Trump tried to pull this nonsense, Pelosi-led Democrat-controlled Congress rightly wouldn’t be able to contain themselves in pursuing justice. What more do bonehead, brain-dead Leftists need on this story? Rhetorical question, for certain. Trump in no way colluded with the Russians. This is 100 percent a certainty. Moreover, the man paid to set the entire farce in motion admits that he put all the effort to fact-check his dossier as Claas Relotius. Interestingly, what Relotius said when caught. Well, Relotius is not alone. Because the Democrats need to get serious psychological help. And after Mueller releases his report, you will see Democrats running around like sprayed roaches. Mueller delays releasing the report because of the optics. With no collusion, Mueller and team prove worthless to the fake news narrative. 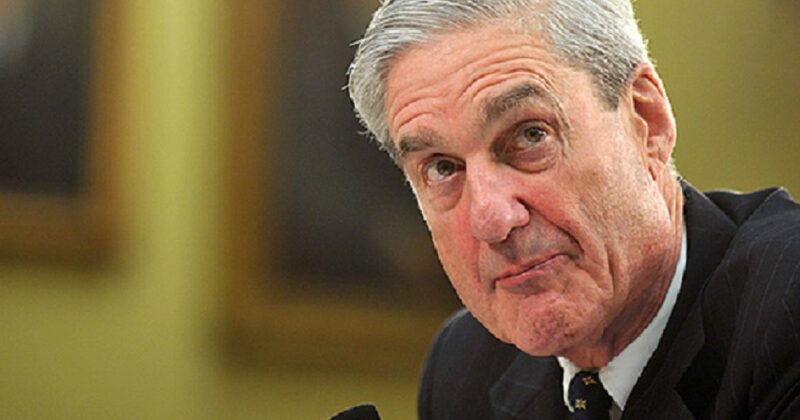 Mueller has no way to spin this report, except to point fingers at Leftists. With no antagonists in this huge scandal, the public’s blood lust continues. Somebody must feed the beast, and it will be the carcasses of Democrats.